Brenda Rodrigues, once known as the ‘Connie Frances of Bombay’, is as adept in building word-pictures of places she visited. In this travelogue, she takes us across India and the rest of the globe, with her charming mosaic of episodes and sights that she encountered in four decades of being an avid globe trotter. 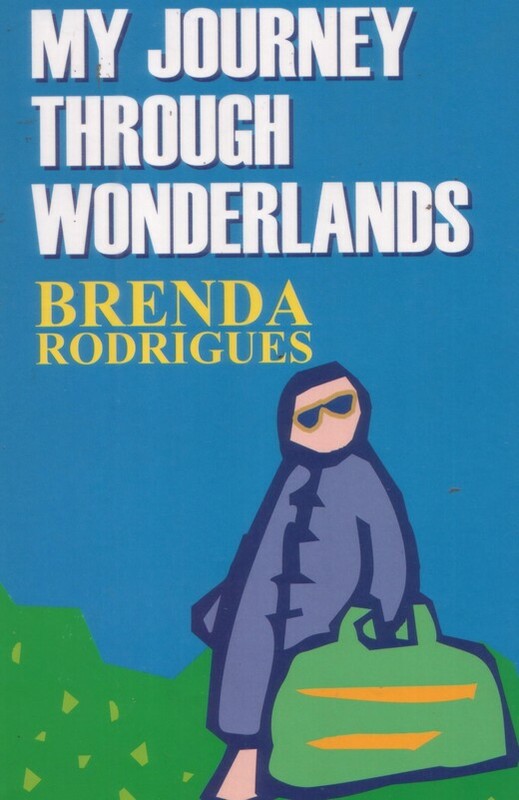 Brenda’s sojourns are not complete without stepping foot in East Africa (Tanzania, Kenya), the Iberian Peninsular (Portugal, Spain), Malaysia and Germany, Australia and Ireland.